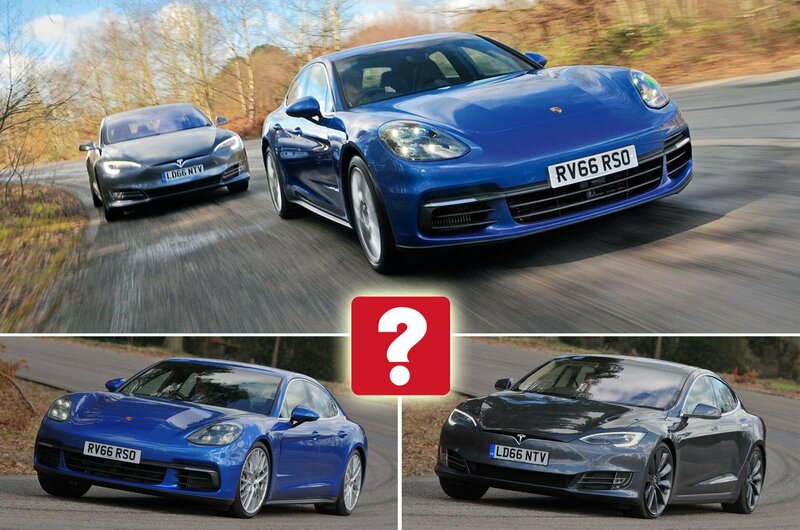 New Porsche Panamera vs Tesla Model S | What Car? New Panamera has a powerful yet frugal V8 diesel engine. But is it a proper Porsche? Okay, so you've done well in life and fancy a posh set of wheels with eye-widening acceleration and room for at least three passengers plus their luggage. But being well-to-do doesn’t mean you don’t want to watch the pennies to ensure the pounds mount up. That might sound like an impossible task, but we’ve found a pair of cars that should be more than up to it. Both can go from 0-60mph in about four seconds, cost about £90,000 and won’t empty your wallet every time you drive more than a few hundred yards. However, they go about their jobs in very different ways. 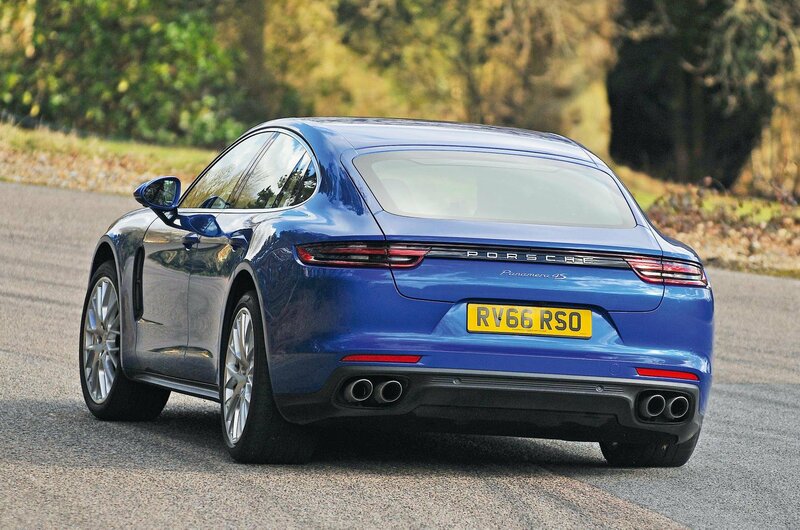 In the conventional corner is the new Porsche Panamera 4S Diesel, a V8-powered brute that’s still capable of more than 40mpg, according to official figures. Its opponent is the all-electric Tesla Model S 90D. Time to see which is best for a captain of industry. Despite their differences, these two are similarly rapid, posting identical 30-50mph times and with just 0.1sec separating them from 50-70mph. 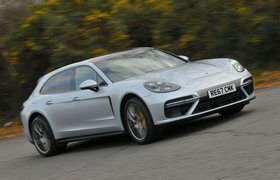 The Panamera is the faster car in a drag race, though, sprinting from 0-60mph in a scarcely believable 3.9sec. Straight-line performance isn’t all that matters, of course; handling is just as important. Here, the Model S isn’t quite so impressive, pitching noticeably under hard braking and leaning more than the Panamera in corners. It’s the front tyres that will begin to lose grip first if you push harder, but the car’s electronics are quick to rein things in. The Panamera is in a different league here. Optional air suspension (£1541) keeps its body pancake-flat to make the car feel astonishingly agile. There is huge grip in corners, and even if you push it hard, the Panamera stays neutral and is more fun to drive than the Model S. The Panamera’s steering is more precise, too, although some might find it a touch heavy, especially at low speeds. Even so, it’s better than the overly light steering in the Model S.
Of course, it’s unlikely owners will be driving these cars flat out very often, so cruising ability is arguably more important. Here, the Panamera once again comes out on top. Despite our test car’s huge 21in alloys (£2370), only the worst road imperfections cause the ride to get bobbly. It’s no magic carpet – the suspension is always slightly on the firm side – but the Model S is more easily upset by road imperfections, especially over broken surfaces. 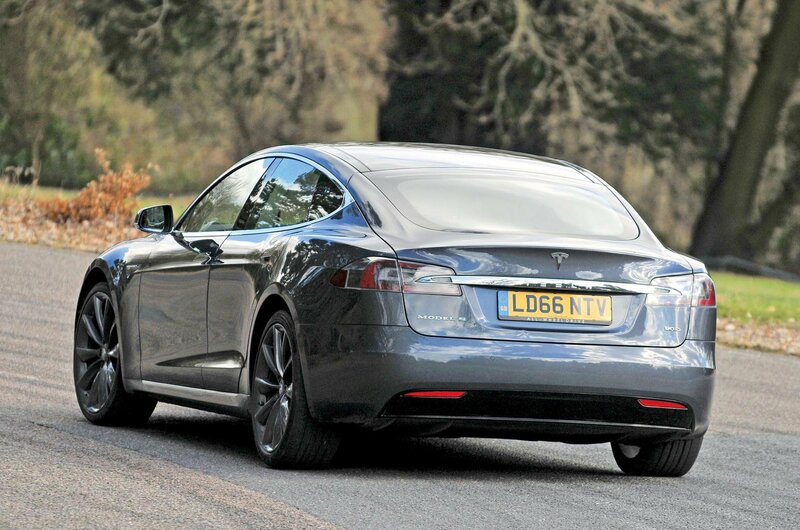 Where the Model S does outscore the Panamera is on refinement. Because it doesn’t have a conventional engine, no vibrations are sent through the controls, and it’s the quieter car on the move. The Panamera’s eight-speed automatic gearbox also shifts slightly jerkily during low-speed manoeuvres.